Do you have a sweet tooth, too? If you do, you HAVE to try this recipe. Those delicacies make the perfect host-gifts and they’re guaranteed to be a hit on your next get-together! 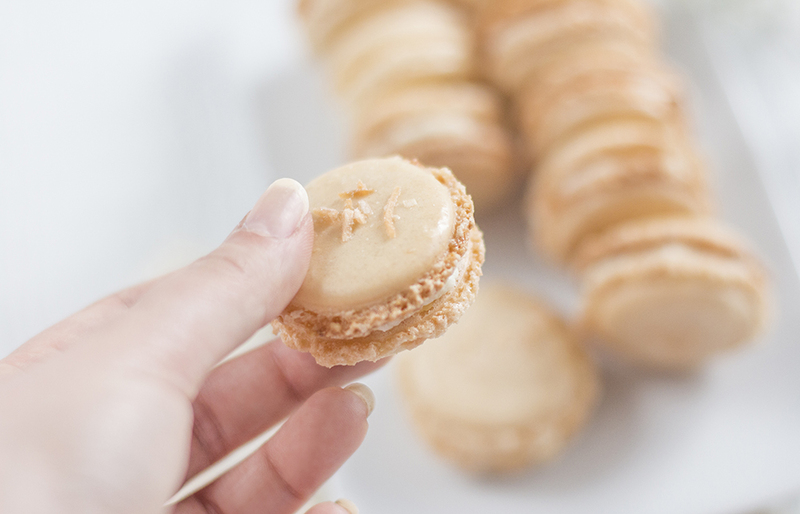 I know macarons can be scary to bake, but if I can make them, you can too! That why I wrote a new post on LCLiving to give you helpful tips I learned along the way. Perseverance would probably be my key word to achieve these, but I promised it is worth it! 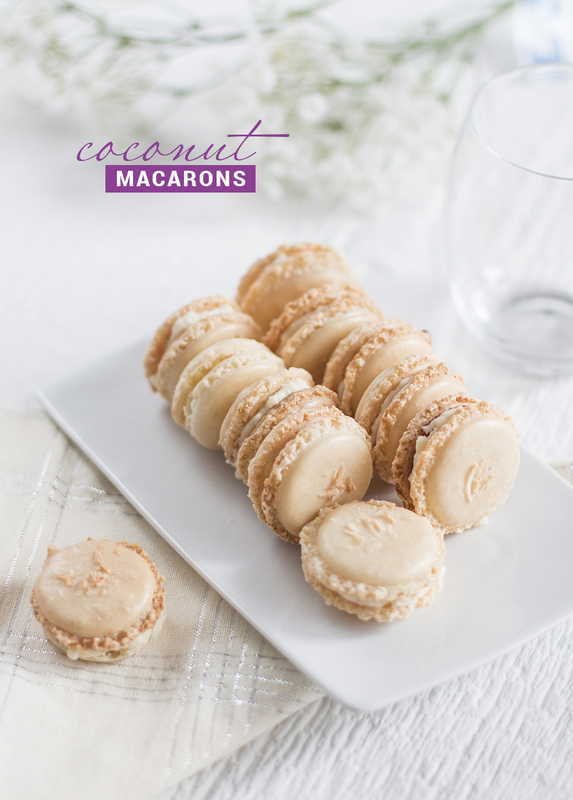 Read the full post on LCLiving, for my precious tips on macaron baking and this very sweet coconut macaron recipe! I’m the queen of having a sweet tooth! I must try this!! Notify me of followup comments via e-mail. You can also <a href='http://coloursandbeyond.com/comment-subscriptions?srp=5182&srk=&sra=s&srsrc=f'>subscribe</a> without commenting.